The 2019 Voodoo (-5) 2 5/8" Senior League bat is the perfect bat for players preparing for the transition into BBCOR and High School play. 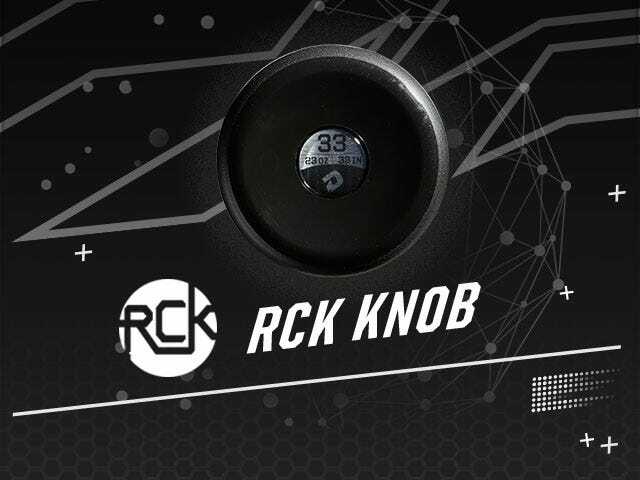 It has the aluminum, two-piece makeup that many older players prefer, but still swings light and is the ideal bat for players who are ready to take the next step. Our 2019 Senior League Voodoo Series bats are built to perform, from top to bottom. 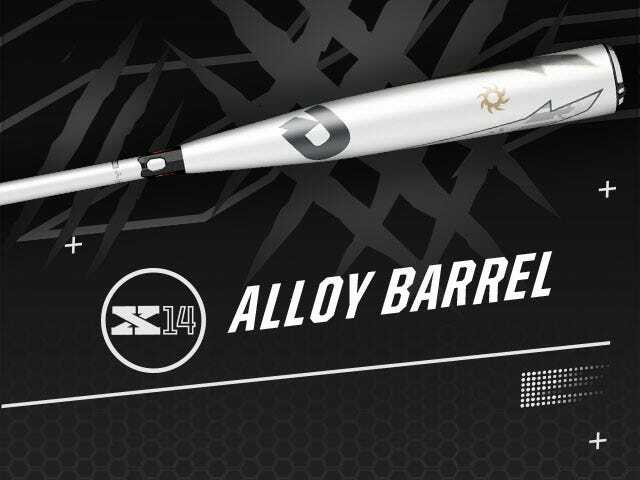 These bats, certified for all USSSA play, are made with our X14 Alloy, enabling a more precise weight distribution, which allows us to build a series of sticks to meet different players’ needs. 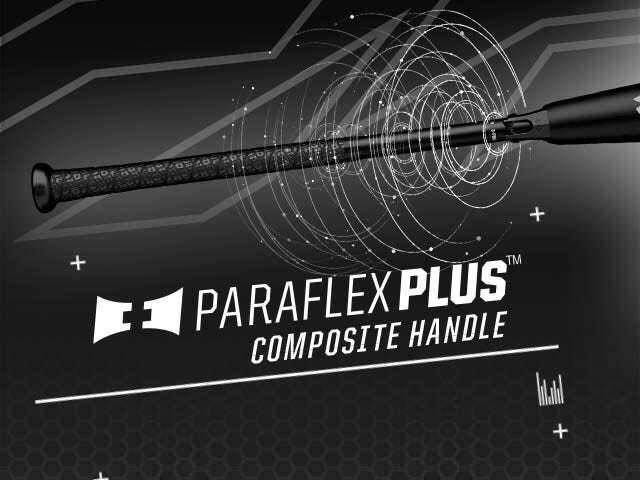 The 2019 Voodoo lineup features a Paraflex+ Composite handle construction for a more responsive and premium feel. 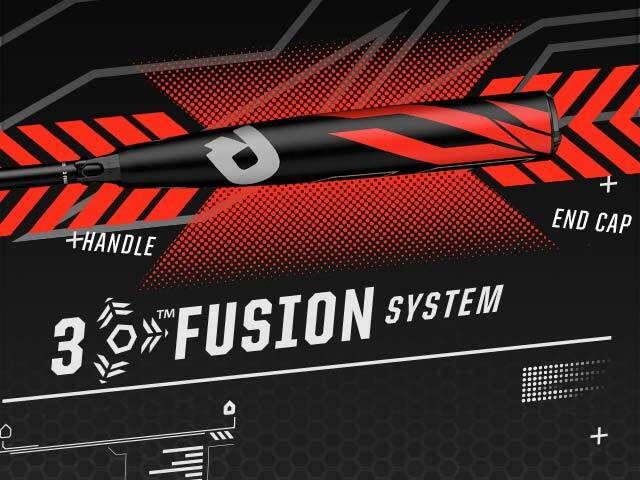 The patented 3Fusion Taper and End Cap give players better weight distribution – especially in the sweet spot.